Anti-Palestinian hate is a fact of life in Israel. The Palestinian population there should wake up and recognize that, together, they can make a difference. There are more than 1.8 million Palestinian citizens of Israel, making up about 20 percent of the country’s 8.8 million population. When they do vote, they constitute the third-largest voting bloc in the country. One fifth of the population may not sound like much, but it is significant if every Palestinian living in Israel who has the right to vote actually voted. They could become a powerful foundation to trigger real change in Israel. It won’t be easy. Anti-Palestinian feeling is ingrained in almost every level of Israeli Jewish society. But the hatred that represents today’s Israel is not the character that is at the heart of Judaism. These Palestinians might become the vanguard of a new revolution to change Israel and turn it into a real democracy, while also championing the rights of those who live under Israeli occupation in the West Bank and oppression in the Gaza Strip, as well as in the diaspora. Steps have already been taken to unify the Palestinians living in Israel, and all they need to do is be smarter, strategize more cleverly and work the system. Palestinian citizens of Israel face many challenges and are targeted by more than 65 laws that dilute their rights in the so-called Israeli democracy. Each year brings new discriminatory legislation, such as the “nation-state” law that denigrates non-Jews and reinforces apartheid practices. Israelis also face growing challenges. The population is aging in an overcrowded country that has been described as racing toward “disaster.” Palestinians have a higher birthrate than Jews in Israel, but the Jewish-focused leadership has been addressing that by suppressing the Palestinian population while funding and nurturing the Jewish population. The Arab Joint List was formed in response to an effort to undermine the voting power of the Palestinian community. When Israel was founded, it established a law that required political parties to receive at least 1 percent of the votes cast to qualify for a seat in the Knesset. But, with the Palestinian population in Israel growing at a faster rate than that of Jews, the percentage threshold was steadily increased. In 2014, it went from 2 percent to 3.25 percent. After forming the Arab Joint List in 2015, the four major Palestinian political parties won 13 seats in the Knesset, Israel’s legislature, making it the third largest bloc behind the Likud (30 seats) and the Zionist Union (24 seats). But it now looks as if the Palestinians’ leadership in Israel is splintering as the country moves closer to elections in April. The Joint List is being fractured as rivals battle for the leadership. 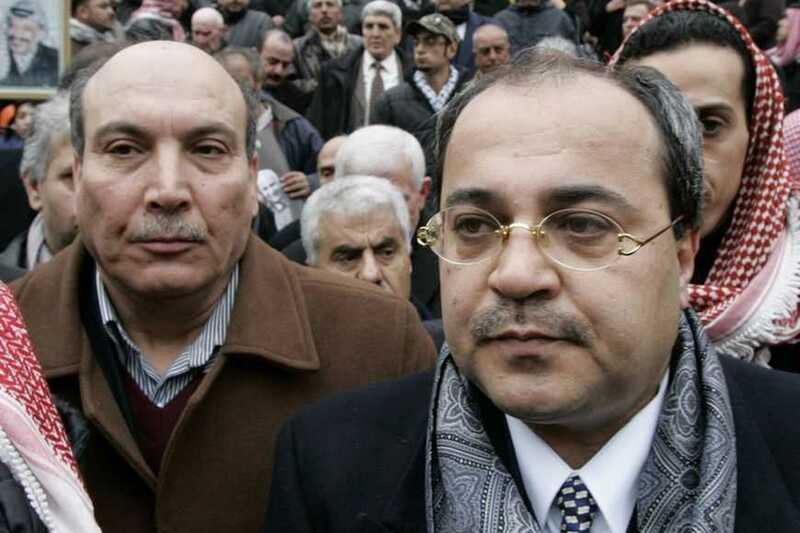 Ahmad Tibi, who I believe comes closest to understanding the power of the vote, has been drifting away from a unified Palestinian voter coalition. In November, he kept his party, Ta’al, away from a caucus called by the Joint List’s three other groups, Hadash, the United Arab List, and Balad. Since then, working relations have worsened. It is so bad that Palestinian writer Odeh Bisharat wrote in a column in Haaretz recently that the “unity” has been officially shattered. But I’m not so pessimistic. Political rivalries always surface among powerful movements, but the allure of power achievable only through unity is also a very powerful force. Tibi and his fellow political leaders must know that they cannot lead anything if the unity fractures. All they will be doing is allowing Israel’s government to become even more racist, even more discriminatory and even stronger. The answer to the rising racism in Israel is not disunity, but a unified Palestinian vote within the country that stands together and aims to end the growing discrimination and achieve equality.